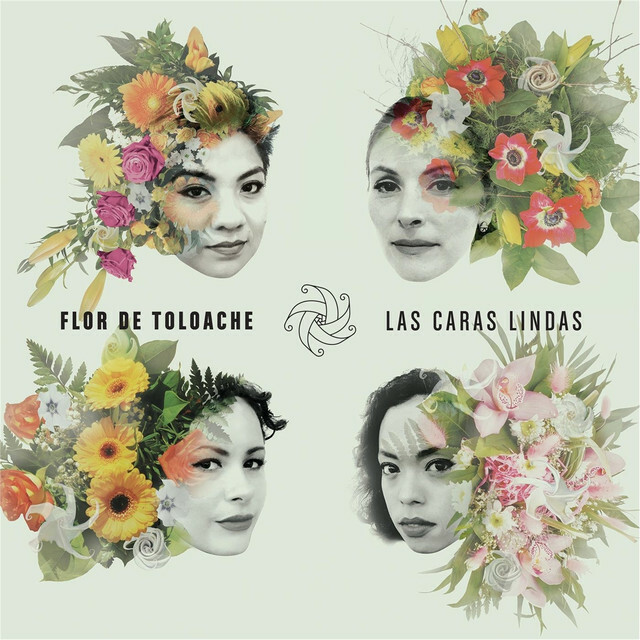 Flor de Toloache is: Mireya Ramos (vocals, violin); Shae Fiol (vocals, vihuela); Julie Acosta: (vocals, trumpet) and Eunice Aparicio (vocals, guitarrón). 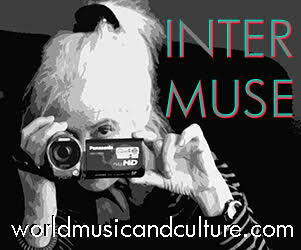 Thanks for the citation and link to World Listening Post in article on Flor de Toloache’s upcoming concert in Denver. I especially appreciate being mentioned in the same sentence as Rolling Stone!